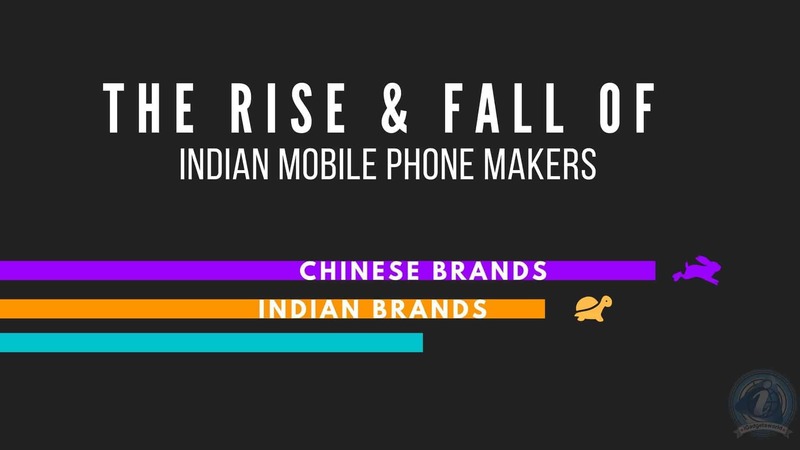 I don’t know whether digital India & Make in India campaigns have any effect on the mobile sales, but the Chinese mobile brands seem to be killing our Indian mobile brands. Exactly, 3 years ago, I wrote an article on how local Indian mobile phone makers have started dominating the mobile Industry in India. It was the time when there were no Chinese brands that could give competition to the then top mobile brands in the world like Nokia, Samsung, LG, HTC, etc. 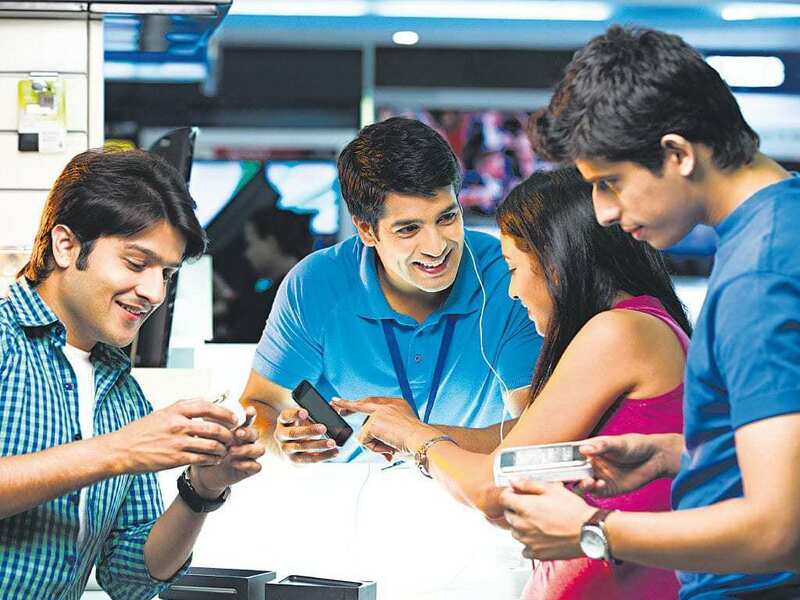 In India, it was desi mobile brands like Micromax, Cellkon, Karbonn, etc. which dominated the Indian mobile industry. As already explained the reason in the article, our Indian users started using an Android smartphone for the first time, and this made every brand to adopt it and make budget-end smartphones. Yeah, It was our mobile brands who started the trend! Before the launch of the budget-end Android smartphones, our Indian mobile phone makers were concentrating more on feature phones [even now]. It was also the time when Chinese brands came up with their Java-based phones showing different UIs [mimicing iPhone, Galaxy smartphones] and sold it for a price tag of Rs. 3k – 5K. At first, everything was smooth, as they are touchscreen phones, and have the capability of using two SIMs & a microSD card. These unnamed Chinese brands perished quickly as of cheap build quality, high SAR value, etc. It made every Indian user to discard them and move to other brands like Samsung, LG & Sony. It was that time when Indian mobile phone makers like Micromax, Karbonn, Spice, Intex, etc. came up with their budget-end smartphones and revolutionized the mobile industry in India. The canvas series from Micromax is a such a huge hit, as every college-going has started using it. The other smartphone series like Karbonn Smart [Titanium], Cellkon’s Campus series, Intex Aqua series, etc. have seen significant growth in the sales. The main reason for the sudden rise is a simple strategy that our Indian mobile phone makers followed. I believe, the not so popular Chinese brands gave this idea. If you remember, the unnamed Chinese-brand smartphones have the specifications of 5-6′ inch in screen size, a touch-screen, [+ stylus], dual SIM and microSD. These smartphones were priced at just Rs. 5K. Forget the OS and build quality, as not everyone was aware of it at that time. So, if you see the smartphones launched by Indian mobile phone makers [3 years back], they have all these specifications running on Android OS with an excellent build quality [kind of]. Even the price range was within the budget of 7K. This simple strategy led to the sudden rise of Indian mobile phone makers. Well, there was no consistency in the growth as of several reasons like not able to provide updates on time, aftersales support, competitors offering better specifications for the same price tag, etc. I bet you are familiar with the phrase – What goes up must come down! This idiom suits perfectly for our Indian mobile phone manufacturers. They were not able to attain the same growth even before the other Asian brands entering the Indian mobile market. The first and most obvious reason is not able to keep up with the current trends. Firstly, they were nowhere near to the competition of iPhones as even in 2016, some of the Indian mobile brands are launching smartphones with a 4/8GB internal memory. You can say, this is by far the first reason for the downfall. As already mentioned, the aftersales support is terrible. Though the majority of these smartphones are made in India; most of the brands were not able to provide replacements for broken smartphones on time. While the Indian mobile brands were struggling to provide a better service, it was the time when the Chinese brand – Xiaomi, better known as ‘The Apple of China’ entered the Indian mobile market with its flagship phone Mi3. 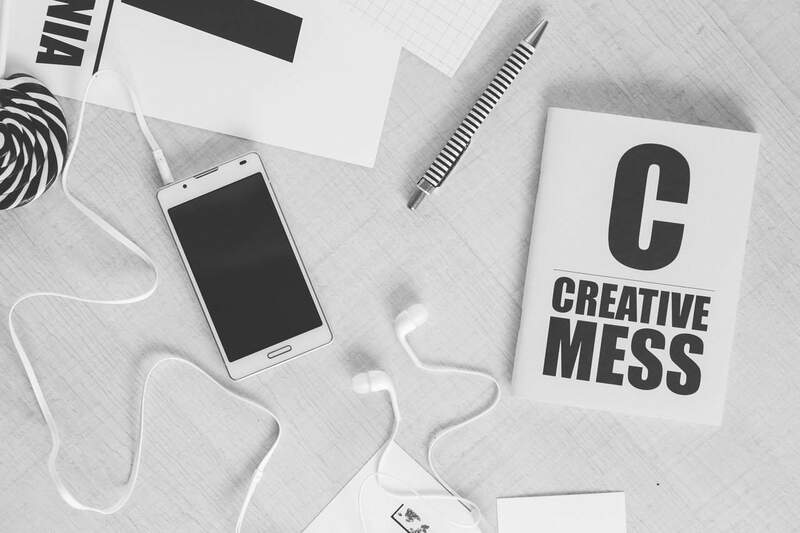 I still remember writing about it, as the phone has completely changed the way online marketing can be done. It was the first phone in India that was sold exclusively in an e-commerce website, and the very first brand to introduce flash sales concept to India. It was also the reason for the downfall of many Indian mobile brands as they could not live up to the new trend. Though Micromax came up with a new sub-brand ‘Yu,’ but it hasn’t shown a significant impact on the sales. The phone is better known as ‘the heater’ which devasted the brand name. On the other side, the other brands like Karbonn, Intex, Spice, Videocon, etc. were busy in launching the same old smartphones with an internal memory of 4-8GB, while Xiaomi gained popularity with the Redmi Note series. Slowly, Indian mobile brands swept away from the smartphone category and got stuck to the feature phones. Several other Chinese brands like OnePlus, Meizu, Oppo, Vivo, etc. entered the Indian market and started showing their dominance. 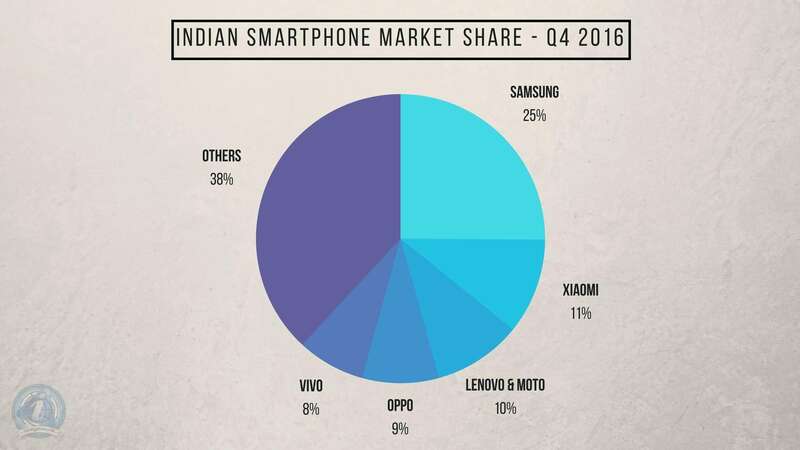 The Q4 2016 market share showed that Indian mobile brands have completely lost their dominance as none of them had a position in the top 5 and was entirely occupied by Chinese brands. As far as I remember, Indian mobile brands have tried every possible way to keep up with the competition. They even launched the very first Android One smartphone, but it hasn’t added anything to the sales.